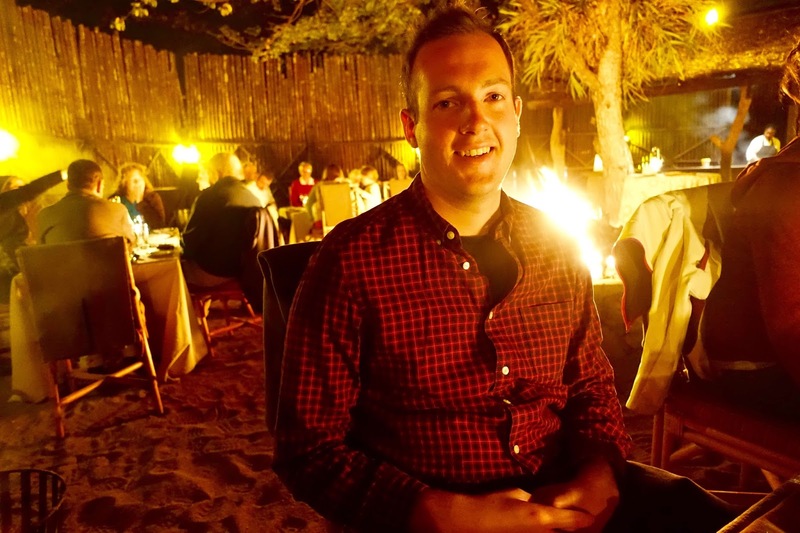 If you didn't already know, a Boma dinner represents African outdoor dining at its best. 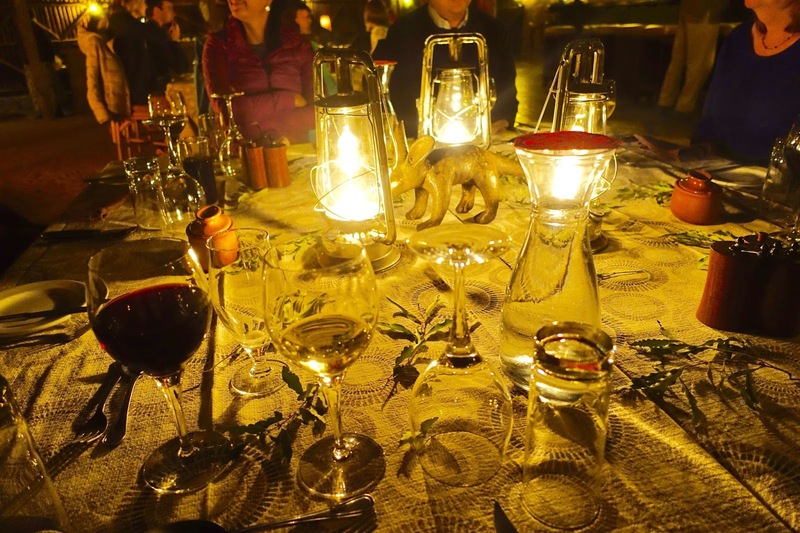 Traditional bomas are set up whereby guests are enclosed to dine under the clear, sky littered African night sky. Dinners will typically be made up of delicious barbecue meat buffets. The african boma has a long history dating back to pre-colonial Africa where natives used to house livestock within these wooden fences. The closely knit fences also used to serve as wind shields. Today, many farmers are known to still use this method to fence in their livestock or enclose a homestead, however safari game lodges around the continent, just like Mostwari Private Game Reserve have also adopted these structures and celebrate their architectural history by using these stylised wooden structures to house outdoor dining areas. 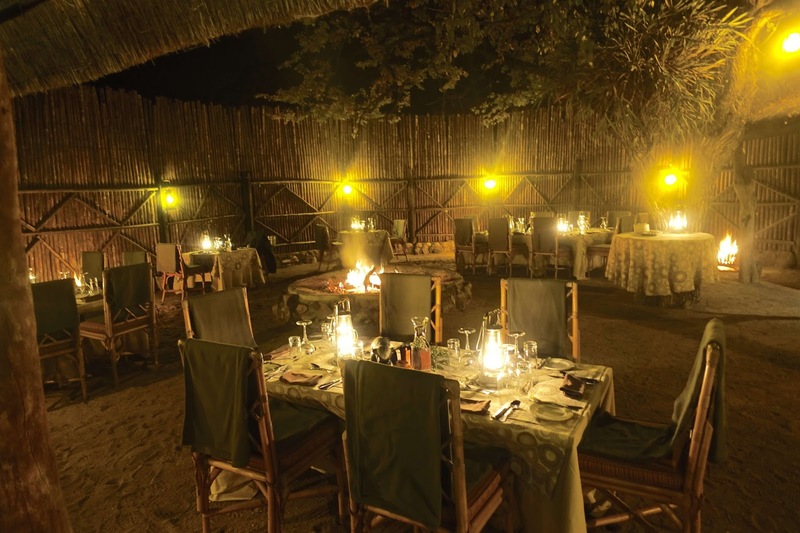 Typically these are warm and inviting outdoor spaces where guests are able to dine under the African night sky after a long day out on a private game safari. When staying at the Mostwari luxury game lodge, we experienced just this! 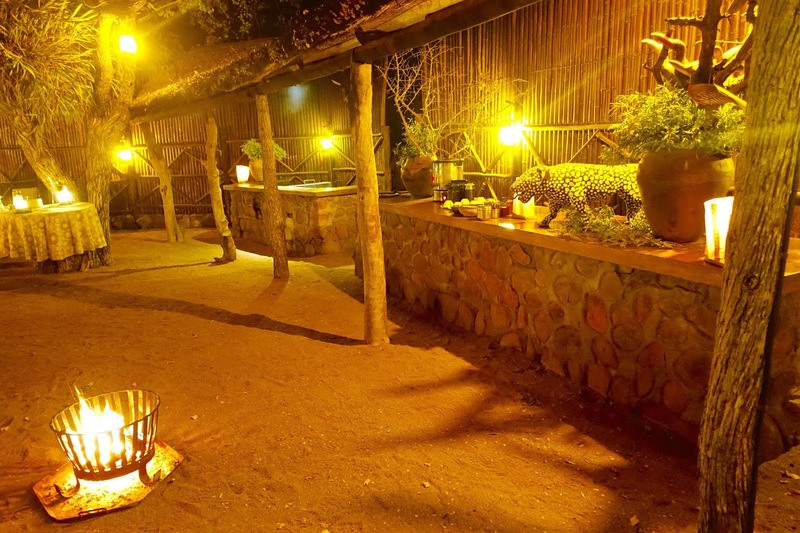 We were very lucky, as merely footsteps away from our lodgings, nestled within the surrounding Timbavati bush perched a traditional African starlit Boma. Every night after our evening game drive at the Mostwari game lodge, at 7.30pm prompt we were collected from our lodge by a guide and walked across to the Boma cocktail bar for pre-dinner drinks along with all the other guests and Mostwari staff. 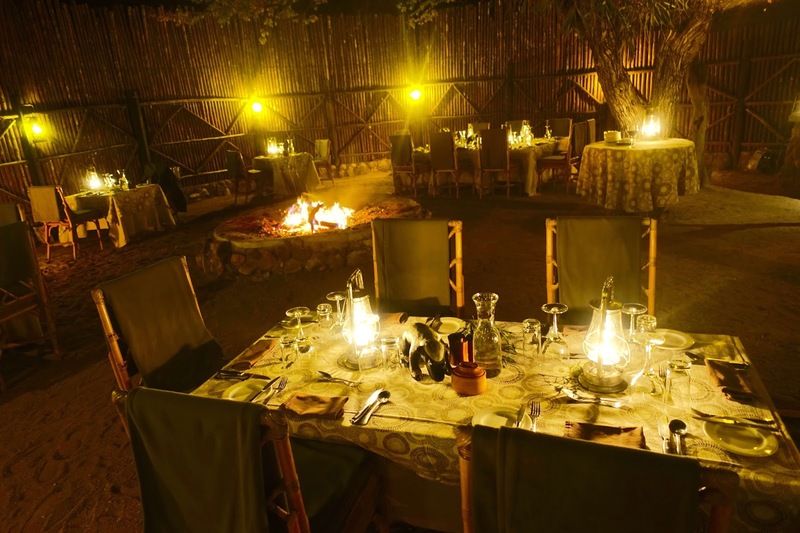 At 8pm every night dinner was served in the boma under the sparkling Africa sky. Not just a dinner, but a unique cultural experience! 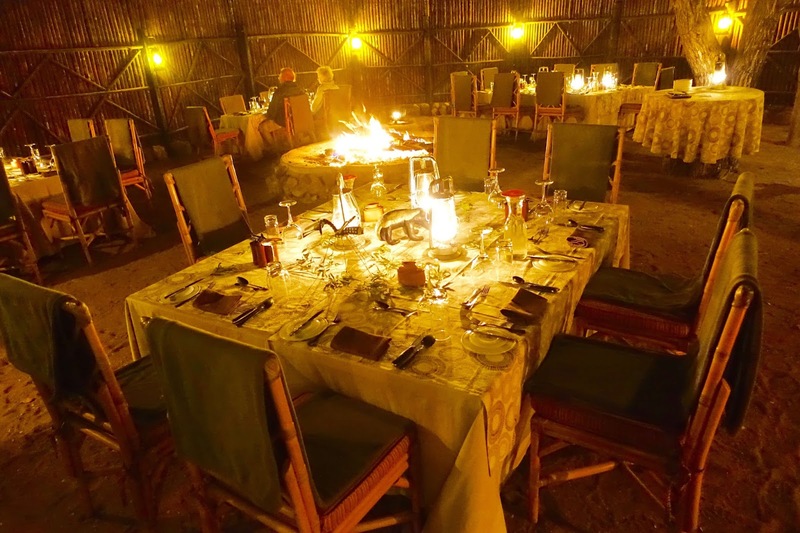 We counted ourselves very lucky to be able to experience two evenings of boma dinners during our three night stay at Mostwari. 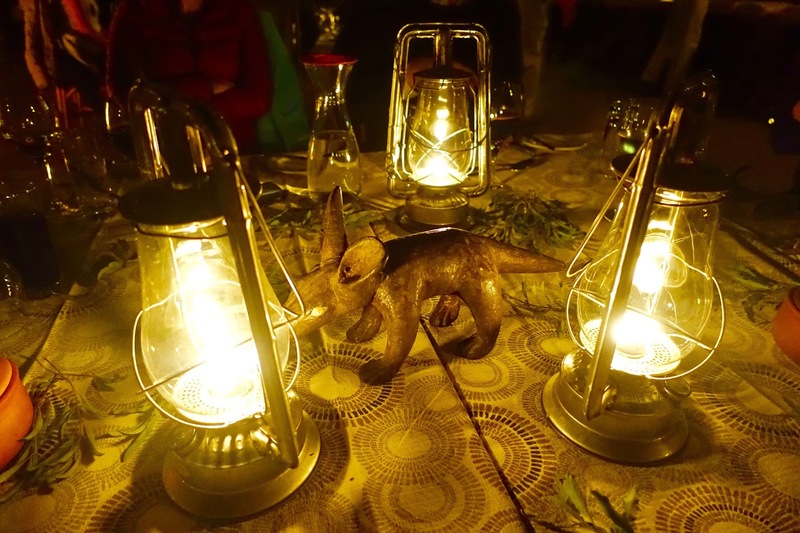 On the third night we also dined underneath the stars, however in a slightly different environment, high up in the elevation of a tree, in our very own treehouse sitting in the middle of the South African bush. 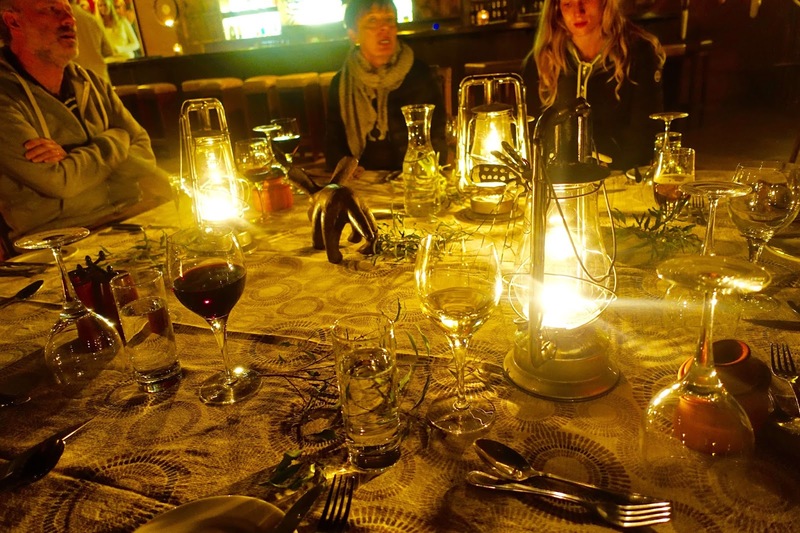 Each night we sat down to dinner at a table with fellow guests from our daily game drives. Further adding to the unique experience, our knowledgable guide, Godfrey, also sat with us each night at dinner and ate with us, while sharing many tales and stories of his exciting adventures as a guide at Mostwari. 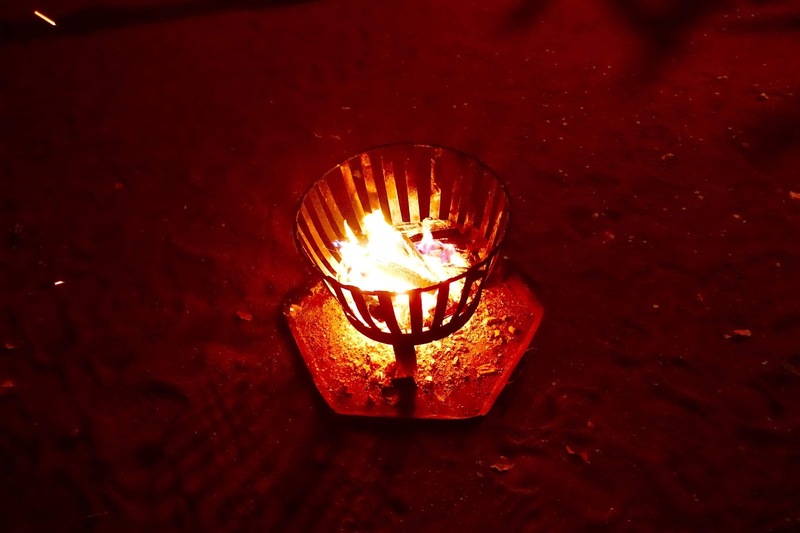 Initially we were slightly concerned that taking our holidays in their winter could prove a chilly night under the stars or even worse, the weather may not permit the boma dinners to take place. However, with lanterns scattered around the outside and across each table, a huge central fire and towering fences shielding us from the wind - the temperatures in the evening were more than endurable, in fact, most nights I ended up stripping off a couple of my layers as it proved very toasty sitting next to the open fire, enjoying a cold glass of South African pinot! To add to the atmosphere and this one-in-a-lifetime experience, some of the Mostwari staff members also entertained us with performances of traditional African songs and dances. 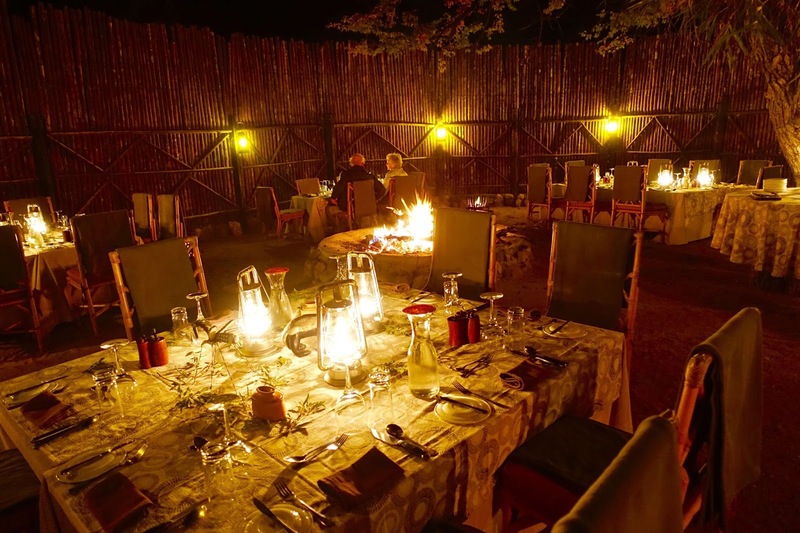 We thoroughly enjoyed our boma dinner experiences and will never forget those couple of nights spent in the bush. 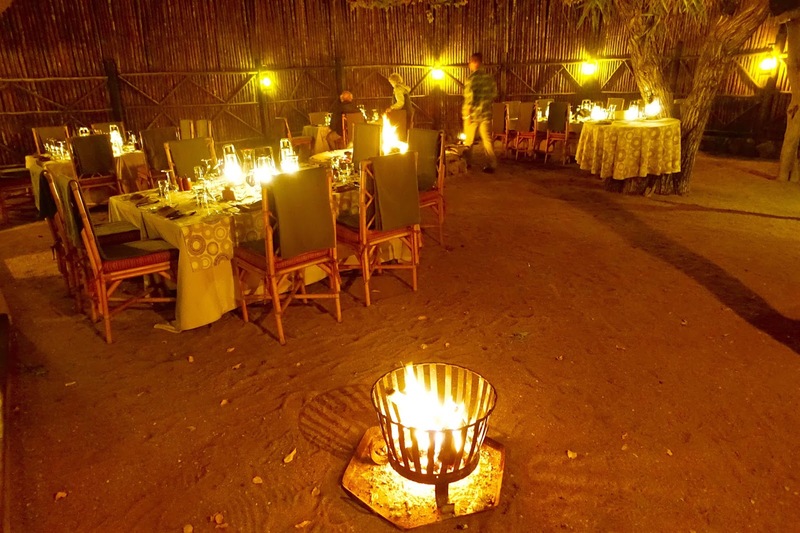 Boma dinners are a unique, outdoor dining experience not to be missed - if your planning on visiting South Africa and your budget permits, I'd definitely recommend you consider staying in a luxury private game reserve who will facilitate this traditional outdoor african dining as an option.